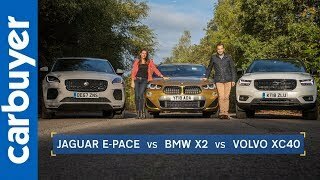 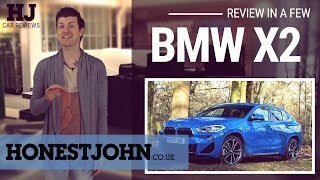 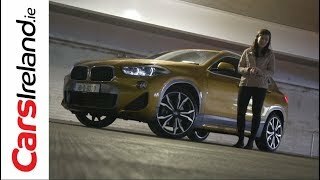 The new BMW X2 sits on the same platform as the X1 and the 2 Series Active Tourer, but is aimed at a more style-conscious audience. 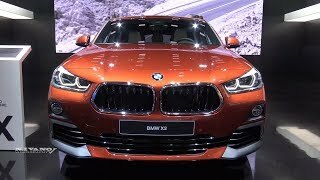 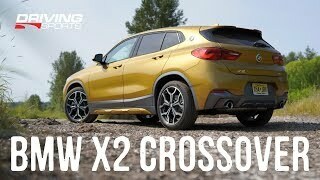 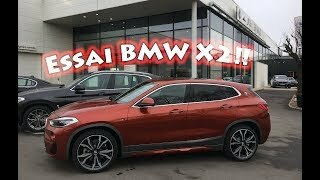 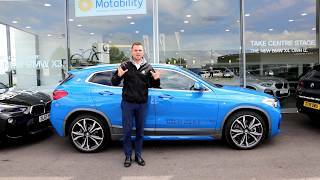 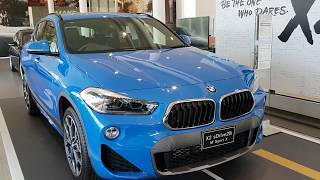 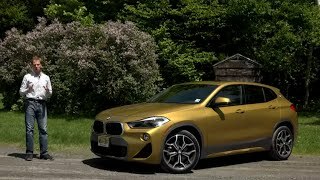 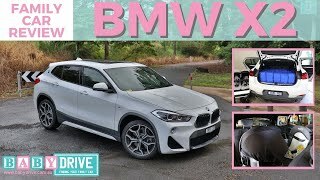 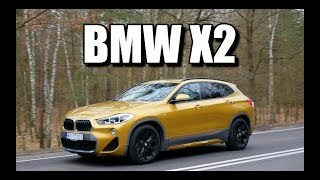 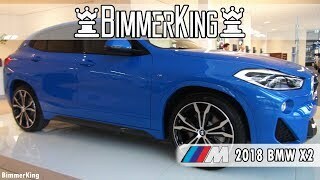 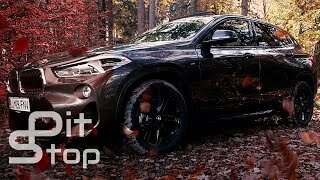 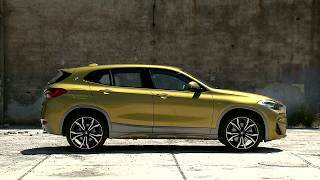 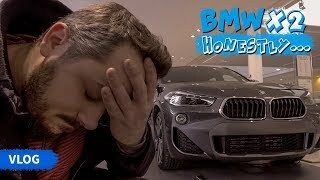 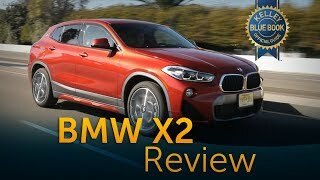 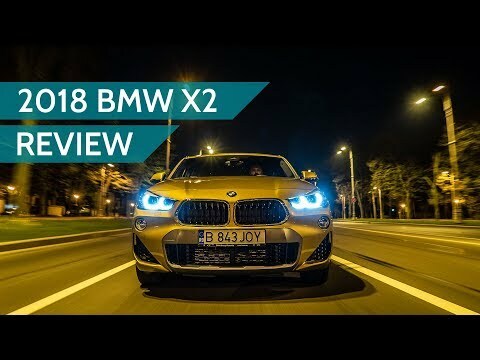 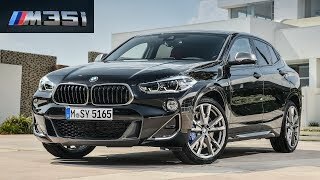 พาชม BMW X2 sDrive20i M Sport X - Sport SUV Coupe’ ตัวจี๊ด! 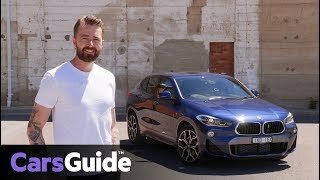 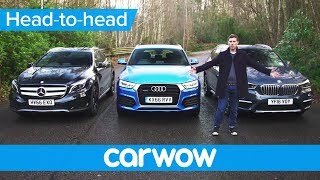 Park assist, Does it work?